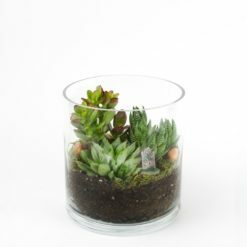 Baby Capitol Tower is the baby brother of the huge Capitol Tower. 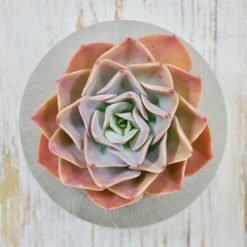 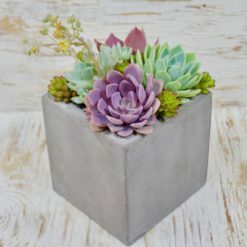 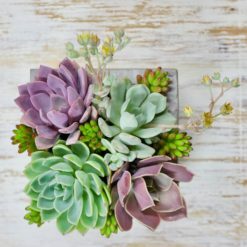 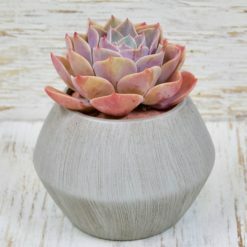 It may be smaller, but it’s just as glamorous and looks great with 3 succulents that you choose from our Succulents Menu. 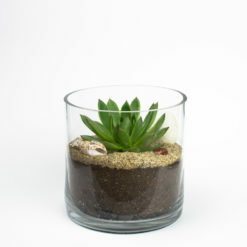 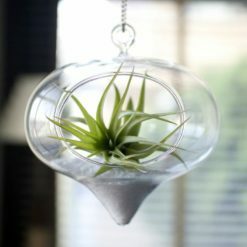 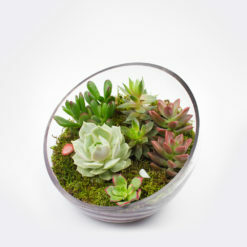 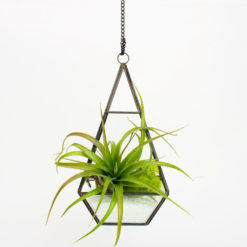 The Capitol Tower DIY terrarium kits were inspired by the mid-century modern architecture of the Capitol Records building in Hollywood, designed in 1956 by architect Welton Becket. 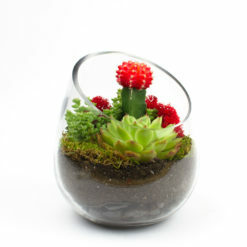 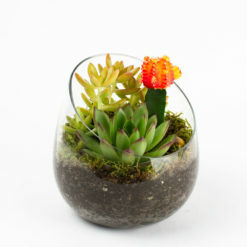 The glass vessel and succulents, of course! 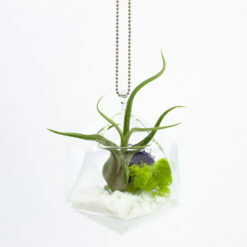 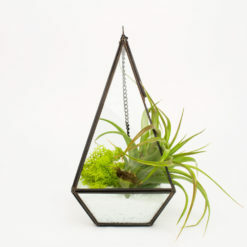 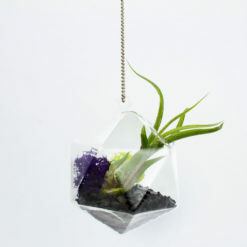 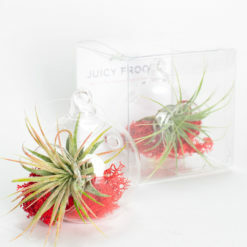 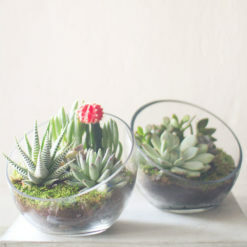 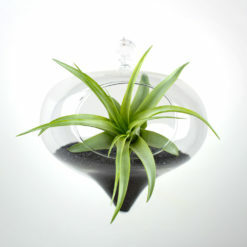 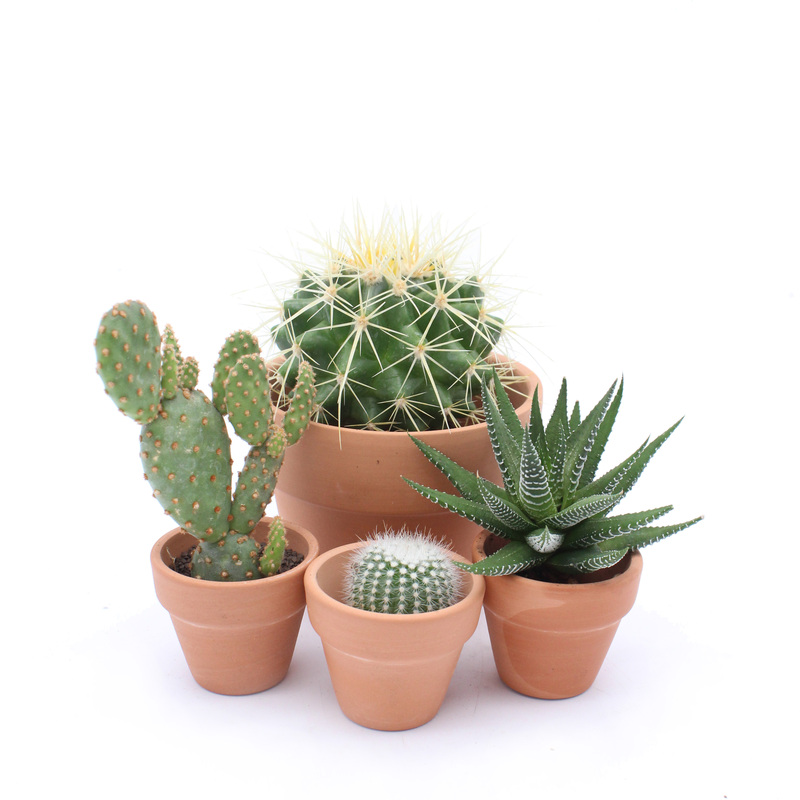 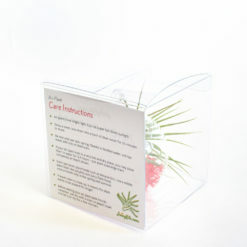 See all the details about the standard DIY terrarium kit materials that come in each kit.